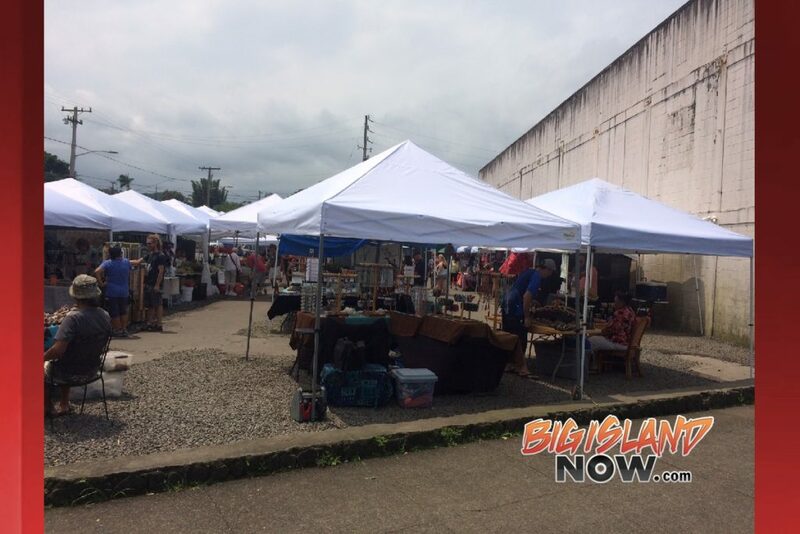 Big Island Duck Adventures, which had been operating tours out of the west side of the island, has been spotted taking tourists on the streets of Hilo and operating in Hilo Bay. Community members voiced their concerns over the new tour operation working out of Hilo Bay at a meeting held at the Pu‘ueo Community Center in Hilo on Sunday, Dec. 3, 2017, at 1 p.m. 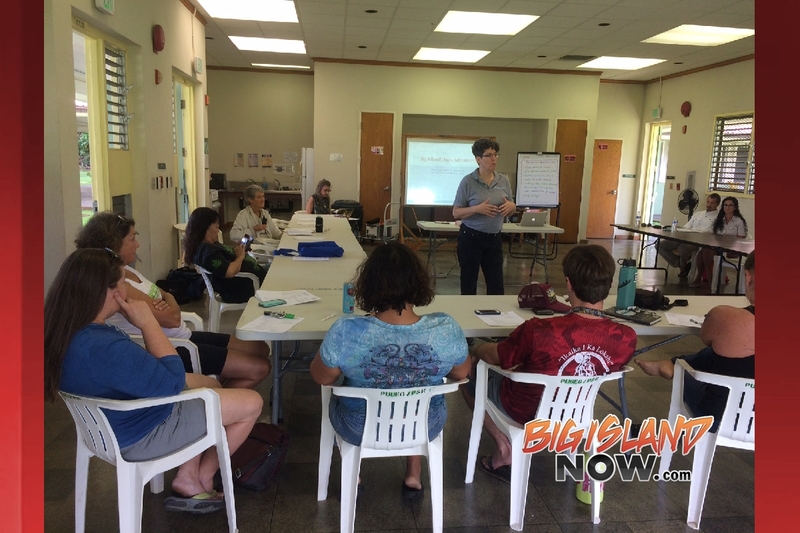 The meeting was hosted by the Kuikahi Mediation Center and Julie Mitchell facilitated the discussion. The main purpose of the meeting was to share information with and receive input from the community. 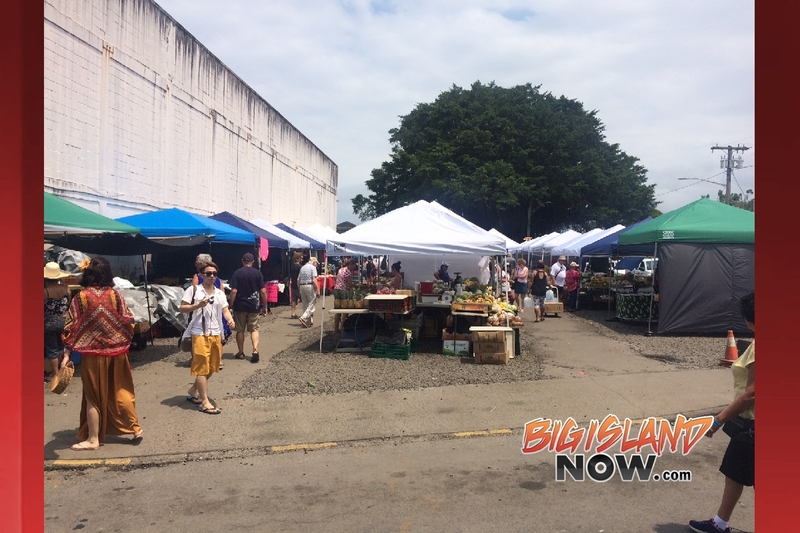 About a dozen attendees showed up to voice their concerns. 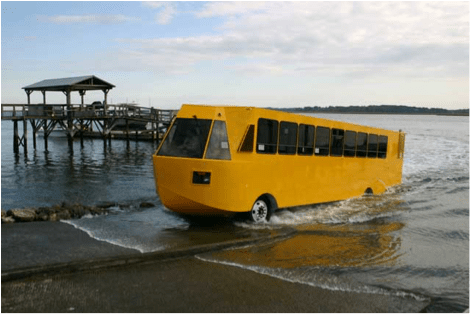 Ocean users in general who did not support the idea of the “Duck Boat” were the majority of those who attended. 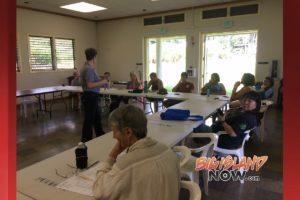 Some of the issues and concerns that were discussed were the Saturday canoe races, pollution, routes, permits, the tour narration and problems that residents could foresee happening. In 2010, a duck boat tour operation on O‘ahu was suspended for a time after boat exploded. In 2015, four students were killed and dozens injured in Seattle in a duck boat accident.